Item # 310563 Stash Points: 2,795 (?) This is the number of points you get in The Zumiez Stash for purchasing this item. Stash points are redeemable for exclusive rewards only available to Zumiez Stash members. To redeem your points check out the rewards catalog on thestash.zumiez.com. 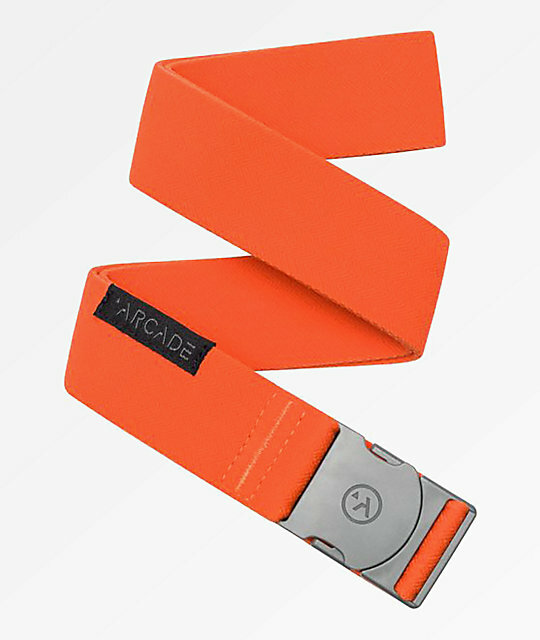 Keep your pants secure with a statement belt from Arcade. Introducing the Ranger in Aztec orange, Arcade has created a bright orange, stretchy web belt that is comfortable for all activities. Coming from the Adventure collection, the Ranger offers a micro adjustable belt so that it is sure to fit all. Complete with a no metal construction, you are able to breeze through the airport and laundry day with the Ranger. 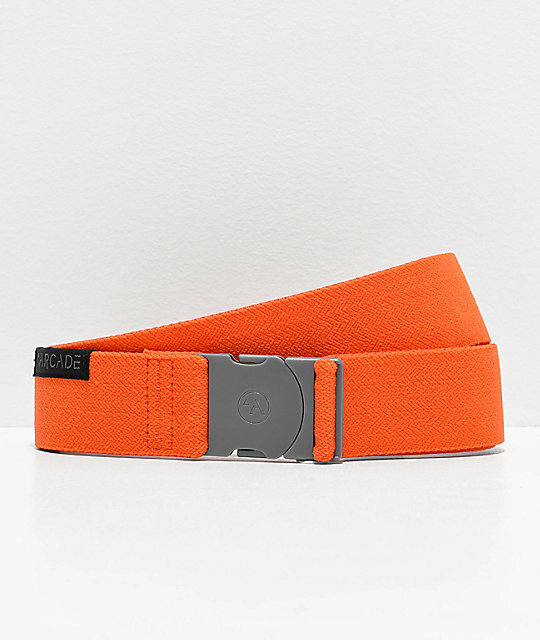 Ranger Aztec Orange Belt from Arcade. Travel friendly with no metal.